A new report from KGI analyst Ming-Chi Kuo is claiming that 5-7 million ex-Note 7 orders are expected to convert into iPhone 7 sales, especially the Plus variant due to its impressive dual-lens camera (via 9to5Mac). Kuo believes that Note 7 customers have no choice but to go for another phone, and although Samsung is hoping they will pick one of its other phones like the Galaxy S7, most Samsung users have now lost faith in the South Korean brand. The analyst believes that Apple and Huawei will be the biggest benefactors of Samsung’s Note 7 recall. 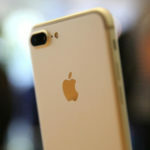 He added that such customers have a tendency to like iOS and camera features, making the new iPhone “an attractive sale”. Kuo explains that this intersection of users have shown little loyalty to a particular manufacturer and will be easily swayed to make the jump to iOS with many having previous experience with iPhone devices. Apple is well positioned to capture this market. Out of approximately 12 million Note 7 orders, KGI claims Apple will be able to reap about 50% of the customers with the rest being shared amongst Android manufacturers like Huawei. It is also worth noting that the ‘Google Phone’, the new Pixel, is currently out of stock and a very good choice for ex-Samsung customers. 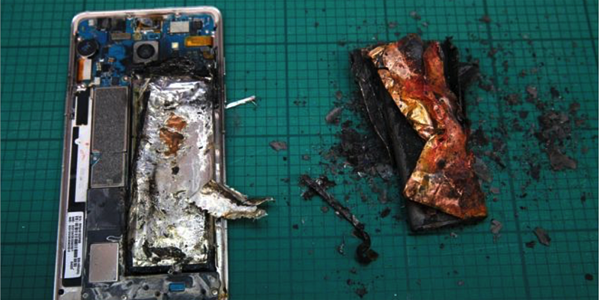 While the KGI analyst said that the impact of the Note 7 debacle will not last beyond a couple of months, he did warn that another round of similar faults would destroy the Samsung brand for good as a high-end smartphone manufacturer.